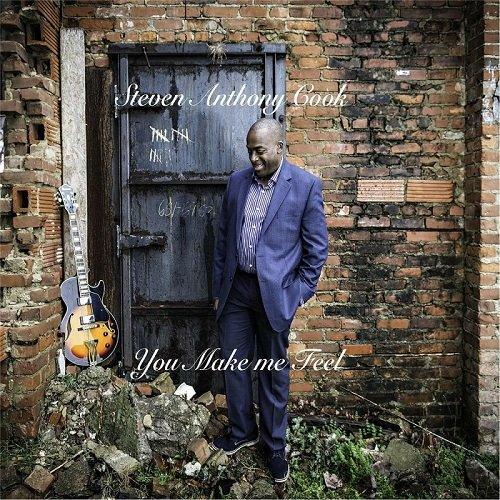 The talented Steven Anthony Cook releases his much anticipated single "You Make Me Feel". NEW YORK - March 3, 2016 - PRLog -- Steven Anthony Cook music composer / artist has a unique approach to music. He excels in several genres including R&B, Jazz, Pop, Classical, Rock and Hip Hop. Steven Anthony Cook has a series of impressive musical accomplishments, performing with jazz bands, orchestras including The Lion King and Aida. The single "You Make Me Feel" continues to receive over 250 weekly spins on monitored radio stations and streaming in nine countries. Steven Anthony Cook delivers smooth melody and continuously captures listeners with his soothing sound making him one of the most influential artist in 2016. "You Make Me Feel" is available for download on all digital outlets including Amazon, iTunes, eMusic, Google Play, Rhapsody and streaming on Spotify. Radio Airplay Now focuses on building major and independent brands through radio airplay, world tours, talk show bookings, publications, interviews and building a strong online presence. For more information log onto www.radioairplaynow.net.